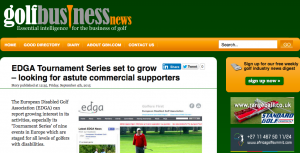 In a statement from the World Amateur Golf Ranking, EDGA has received some positive news. For more on this story and a quote from EDGA please click here. New additions to the EDGA Recommendation Panel. It is our pleasure to add Jesper Hviid and Per Sjöberg to the EDGA Recommendation Panel. Jesper from Denmark and Per from Sweden, both of whom work with their respective Federations will help support the Medical Committee as they continue to develop and broaden the Definitions of Impairment. Author Tony BennettPosted on September 20, 2015 September 21, 2015 Categories UncategorizedLeave a comment on New additions to the EDGA Recommendation Panel. 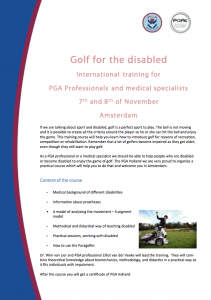 The PGA of Holland are promoting an International Training for PGA Golf Professionals and Medical Specialists, to deliver training to golfers with disability. 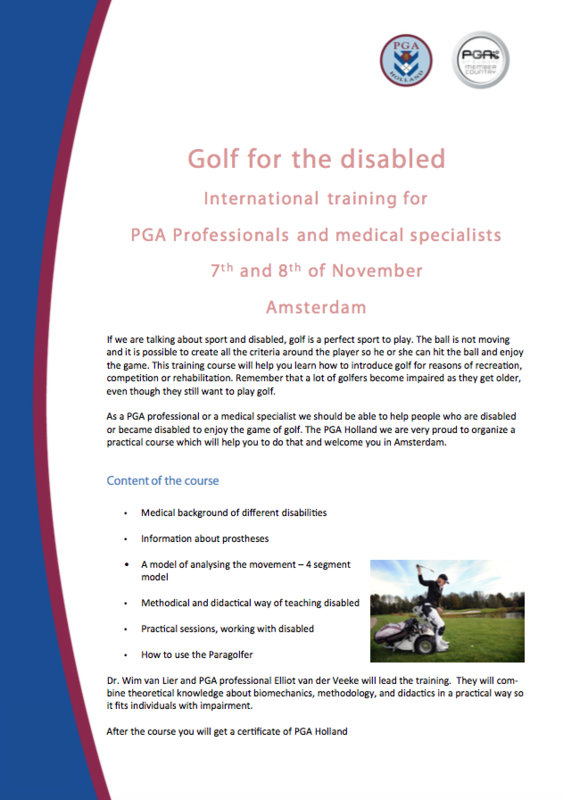 The two days course will be held on the 7th and 8th of November, in Amsterdam, where Dr. Wim van Lier and PGA professional Elliot van der Veeke will lead the training. The practical based course will combine knowledge about biomechanics, methodology, and didactics in a practical way so it fits individuals with impairment. 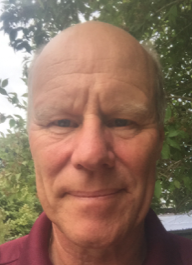 For the full story and quotes from the PGA of Hollands Director of Education, please click here. 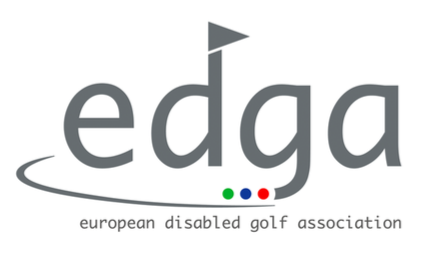 The Algarve region of Portugal is now the ‘Official Golf Destination of EDGA‘ thanks to the work and support of the Association of Algarve Tourism (ATA). During the week commencing 31st August 2015, EDGA received confirmation that our Trademark has been approved by the Office for Harmonisation in the Internal Market. 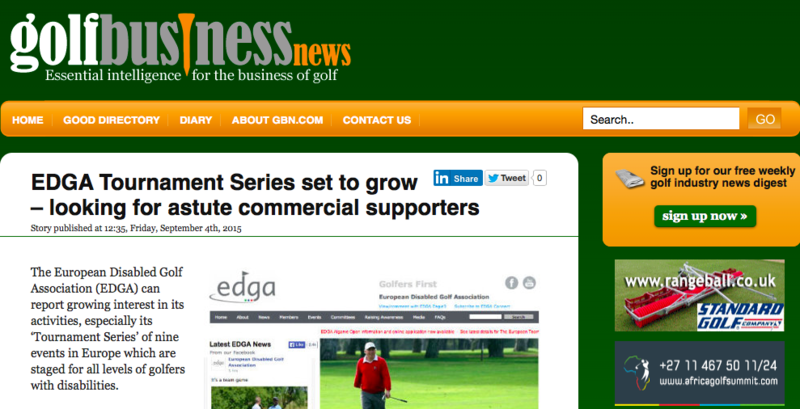 We now join organisations such as the European Golf Association, The European Tour, European Golf Course Owners Association and many other National Governing bodies in Golf. 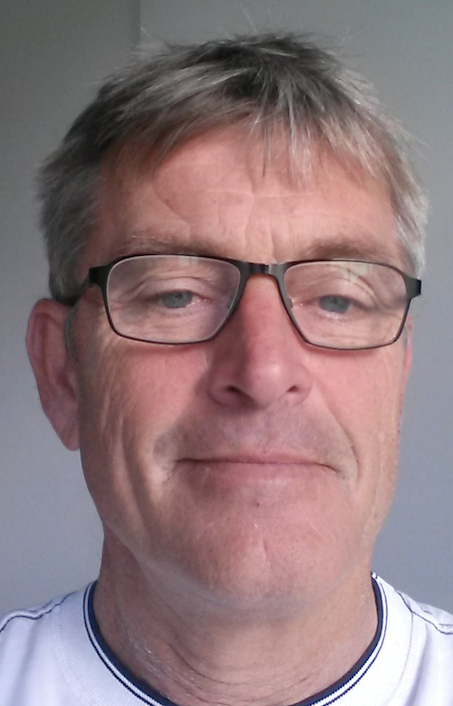 Vice President of EDGA Pieter van Duijn has been instrumental in driving the application through and has been continually updating the Executive Committee on its progress.